Are your old wood windows due for replacement? If your windows are drafty and have sustained significant damage over the years, they might be costing you more than you imagine. They are extremely vulnerable to energy leakage, allowing your interior to feel chilly, which can lead to higher energy consumption in the long run. If you’re planning a wood window replacement in Detroit, Michigan, we strongly recommend vinyl. While wood can easily rot, warp, or crack, vinyl is able to stand up to all of these detrimental factors. 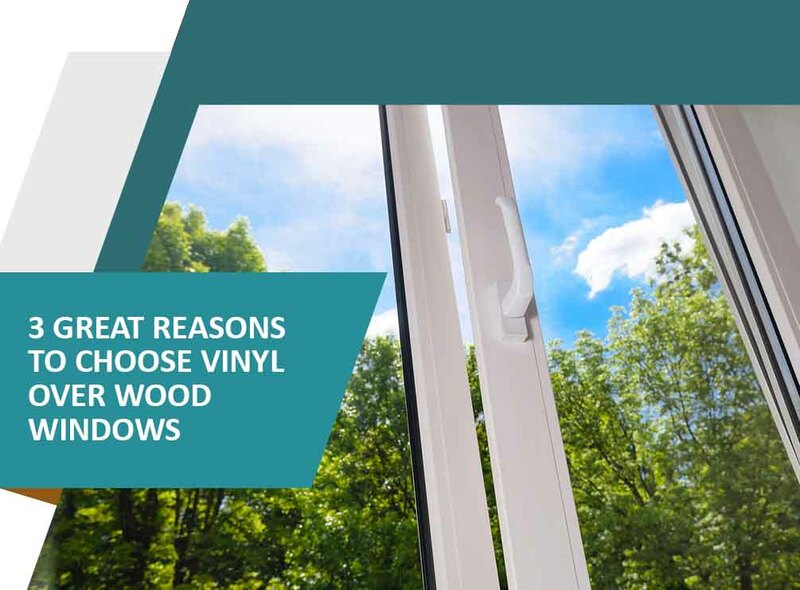 Vinyl windows doesn’t need a lot of upkeep to maintain their high-performing functionalities. They can resist scratches, so they will never need major touch-ups over their service life. Alside® also integrates pigments into their material during the manufacturing process. This way, you’ll never have to scrap or repaint your wood window replacement in Detroit, MI. Our Alside vinyl windows have a low U-factor rating, allowing them to provide excellent thermal insulation. With this, you can ensure that necessary heat will stay indoors and outdoor elements stay out. Their natural energy efficiency helps in regulating interior temperature, keeping your utility systems from working overtime. This also helps you cut back on monthly bills. Unlike wood, vinyl is a very versatile material; you can mold it into different shapes and designs. In addition, it comes in a wide array of colors and textures, some even mimicking the look of real wood windows. With this material, you can have replacement windows exactly how you want them. Vinyl has a lot more to offer than wood. If you’re interested in learning more about our high-quality Detroit, MI, wood window replacement, get in touch with our experts today. Simply give us a call at (888) 338-6340 or complete our form to schedule a FREE consultation. We look forward to hearing from you!